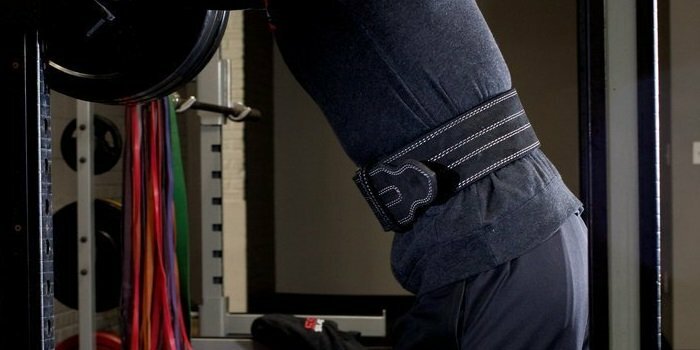 Which electronic ab belt is best for getting a ripped six pack? And just how quickly do they work? Read our guide to find out. What a the most suitable shoes for squats? 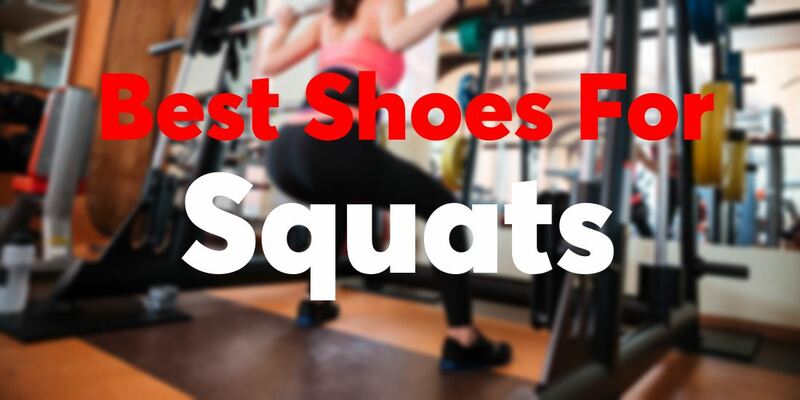 Take a look at our guide as we rundown our list of the most recommended squat shoes on the market. Do You Need CrossFit Shoes? 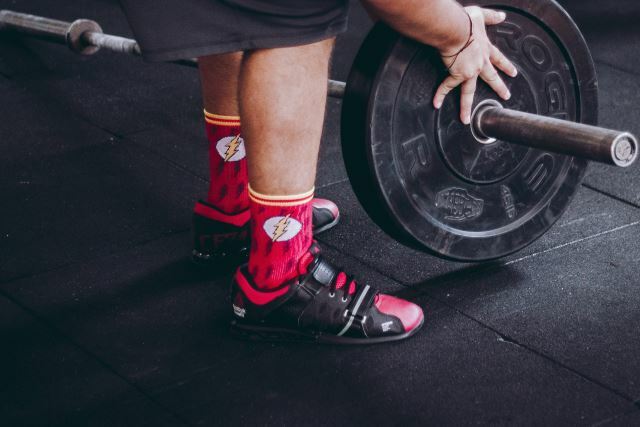 A lot of CrossFit enthusiasts get to the point where they are ready to get more serious and find a real pair of CrossFit shoes. But do you need them? 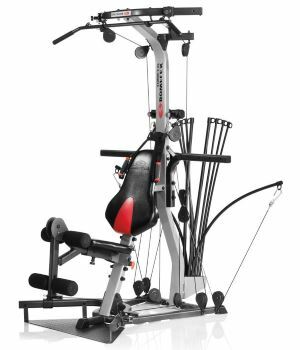 CrossFit is a training style which is quite different from many other types of training. 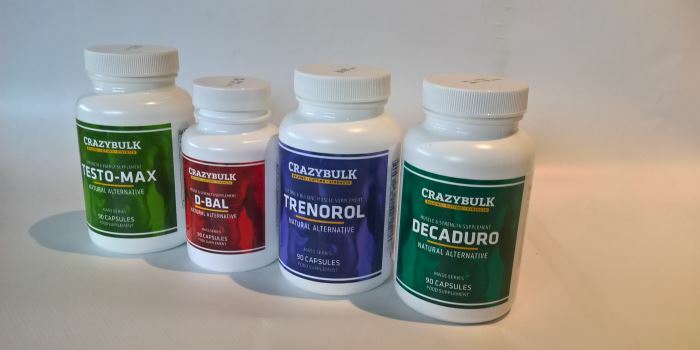 This offers many benefits for CrossFit enthusiasts. Many people don't succeed with getting a shredded six pack because they miss some of the essential things required to do so. Here we cover what they are. It can be a difficult task to maintain a low body fat while building muscle. 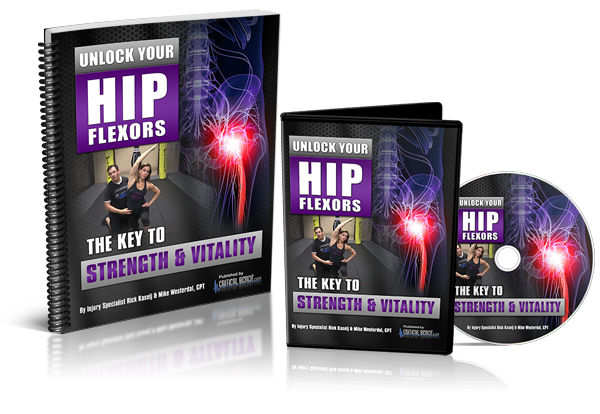 But with these key steps, you can minimize your fat increase while increasing muscle mass. 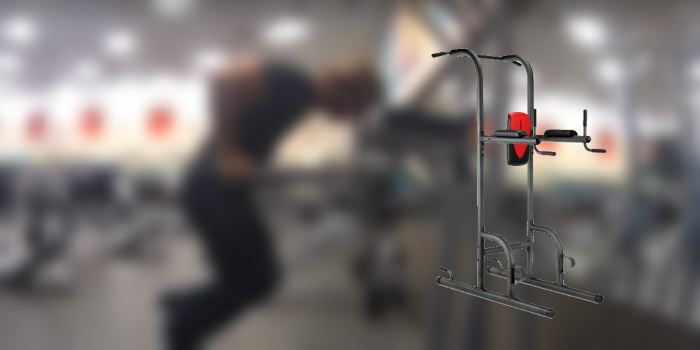 A dip stand or station allows you to perform a wide range of exercises. 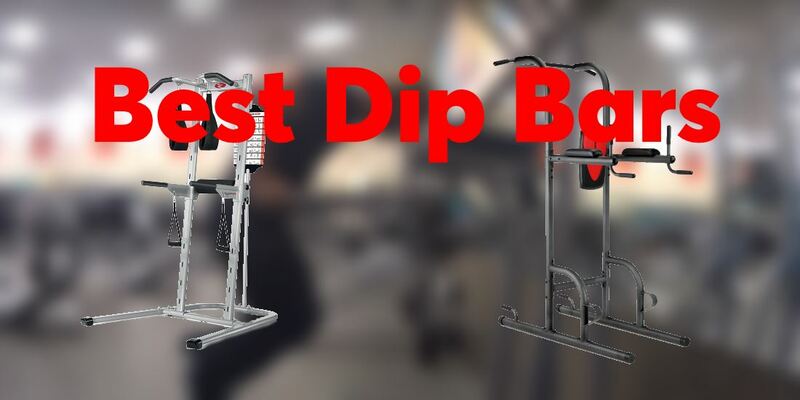 We review the top dip bars around that allow you to work your entire body. 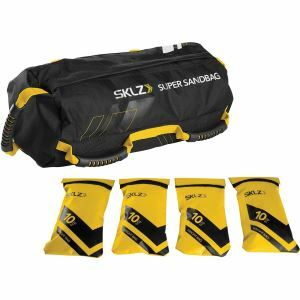 Portable dip bars are especially suitable for the home as the require very little space. We review each of the best portable dip bars available in 2017 in depth. 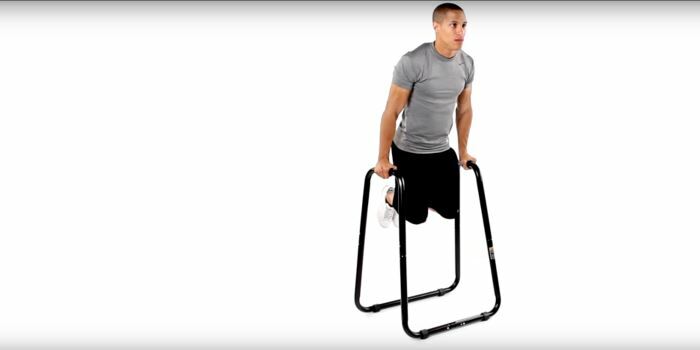 Have you every struggled with keeping your feet steady when performing squats or other exercises? 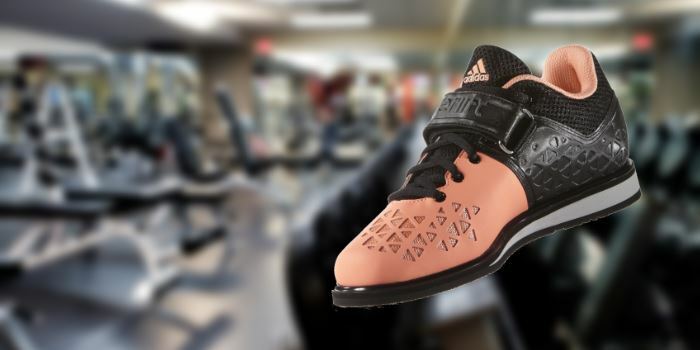 Proper weightlifting shoes are the solution to your problems. We review the best shoes for women available today. 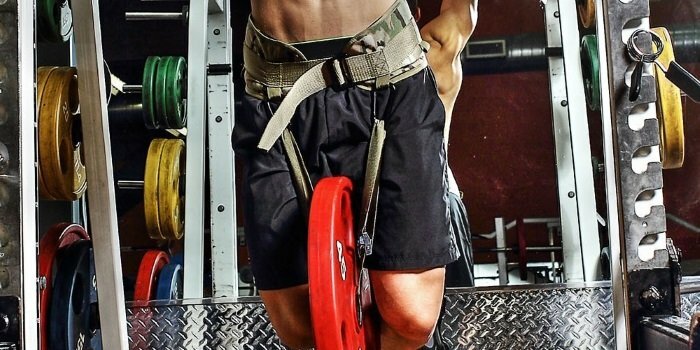 Start your year by supporting your back correctly and in style with a belt for the gym or CrossFit. Our rundown of the top 10 best belts for women is all you need to get started.